Eczema is an irritating condition that causes skin to appear inflamed and scaly. It results in severe itching. Learn how to get rid of eczema, find home remedies that really work, and more. Eczema, or atopic dermatitis, is a common skin condition among infants and children. For relief, try these ointments, cleansers, and lotions specifically developed for eczema. Make a superhero plan with your child to fight eczema. Children with eczema struggle every day with painfully irritated skin -- but the right drugs can give many kids real relief. Eczema is more than just itchy skin--it's an inflammatory condition that can cause dryness and scaling. 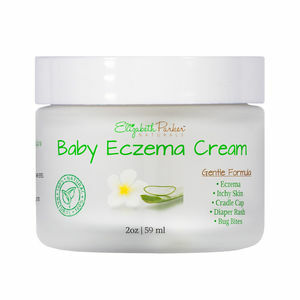 Learn to prevent and treat the eczema symptoms. A new study looks at the labels of top-selling moisturizers and how they might not be totally truthful.